Each year I create a list of goals for every area in my life. Throughout the year I work on these goals, track my progress and my challenges. Then, to keep myself honest, I commit to posting a list of some of my top accomplishments and challenges and some of my smaller ones as well. I challenge you to create a list of goals, keep track of them during the year, and then celebrate and post your accomplishments at year end. If you do, please let me know. I’d love to look at your list. We lost way too many writers this year, so many that it’s staggering to think about. May they all rest in peace. This year I competed a major life goal. I decided to independently publish a short novel/novella as an e-book on Amazon. I’ve been working on this book for a long time, and it was a great learning experience to do this on my own. For my next (full-length) novel, I’m going to reach out to an agent and/or traditional publishers. Here’s a list that gives a good idea of how I completed this goal. 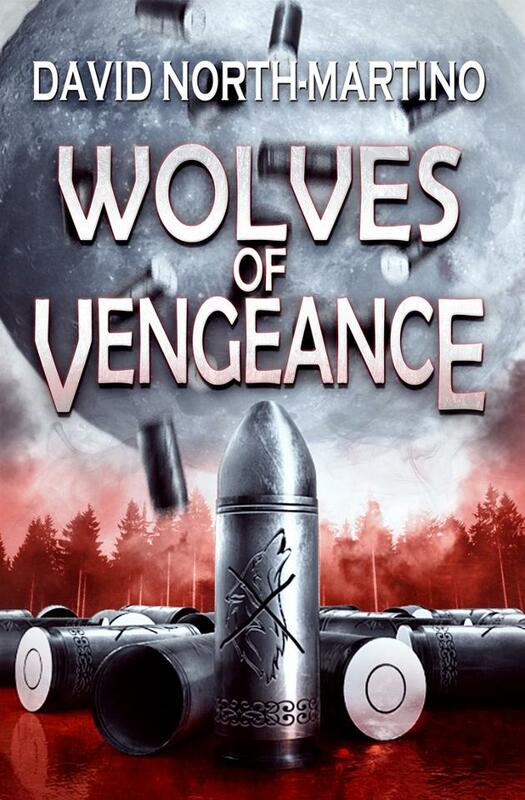 Completed my final edits of Wolves of Vengeance. Commissioned a cover from Carl Graves. Beta readers sent back positive comments. Posted cover on Facebook and received positive feedback. Updated my bibliography on Amazon Author Central. Uploaded edited manuscript to Scrivener. Contacted Tracy DeVore and hired her to edit the novel. I implemented Tracy’s initial edits. Returned edits to Tracy for final review. Implemented Tracy’s final edits after editorial approval. Wrote dedication, copyright, and acknowledgment pages. Uploaded final from Word into Scrivener and formatted for Kindle. Began research for Createspace formatting. Reviewed formatting on Kindle previewer. Everything seemed fine. Wrote email letters to those I acknowledged in the book and sent out copies. Had Patty edit back copy. Uploaded book to Amazon on September 9th 2013. After discover discrepancies in formation on different devices, I stopped promotion and fixed mobi file (approximately 2 weeks). Chose initial reviewers and sent e-copies to them. Became a top 100 Amazon author in the Psychic Suspense category #15 and on the same page as Stephen King and Peter Straub. Received first royalties from Amazon in November. Possible package deal with best selling authors in the works. Reached out to top 500 reviews. Received a couple of nice reviews on Amazon and one on Goodreads. I completed a first draft and worked on a second draft of this novel. I hope to have it completed and polished in a couple of months. I let the 1st draft cool. Began first read through and light edit and took notes. Created an outline based on the material I had already written. Completed a main character character arc. Worked on scenes for a main character to increase his presence in the book and completed them. Began 2nd draft. At the time of this posting I’m at approximately 80,000 words or 308 pages. Began writing and sketching out an outline for an anti-bullying book. Sent short stories to 12 markets. Wrote 3 new short stories. Sold 6 stories. That’s a personal best! 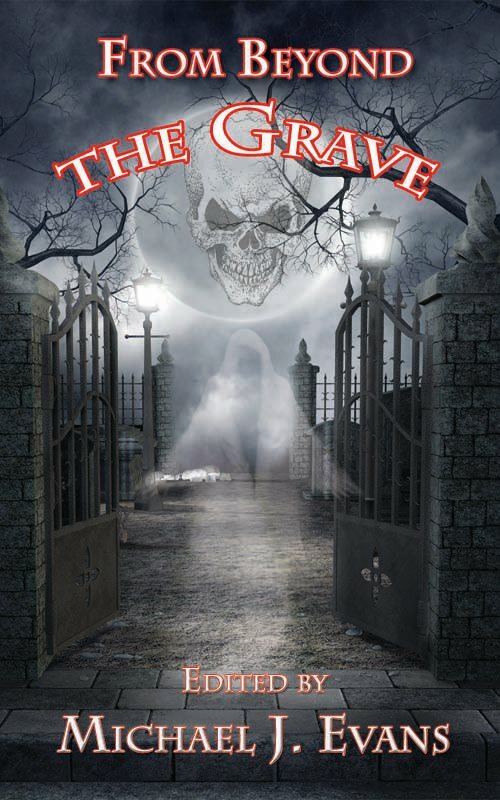 Sold “Phantom Chasers to From Beyond the Grave, published by Grinning Skull Press and edited by Michael Evans. Received Kindle and print contributor copies. 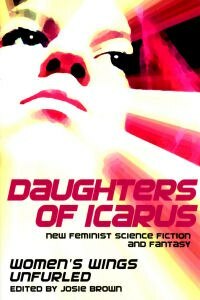 My story “The Mesomorphic Woman” was the lead story in the Daughter’s of Icarus anthology, published by Pink Narcissus Press, and edited by Josie Brown. (This is the first time one of my stories has been featured as a lead). Invited by Editor of Dark Dreams podcast to submit short story for podcast. Revised “Graven Image” for audio. I submitted “Graven Image” and it was accepted for audio. (This is the first time one of my stories has been produced for audio). Story compared to the works of Charles Beaumont and Robert Block. Submitted “The Interloper” to Anthology: Year Two: Inner Demons Out. Received acceptance in the mail. Sold story to Anthology: Year Two: Inner Demons Out. Received contributor copy at AnthoCon. Read a portion of “The Interloper” at AnthoCon. Sent out invoice for payment. Submitted “Stone Butterfly” to Cellar Door anthology. Editor requested an additional scene to improve flow of story. Fixed inconstancy in villain’s name. 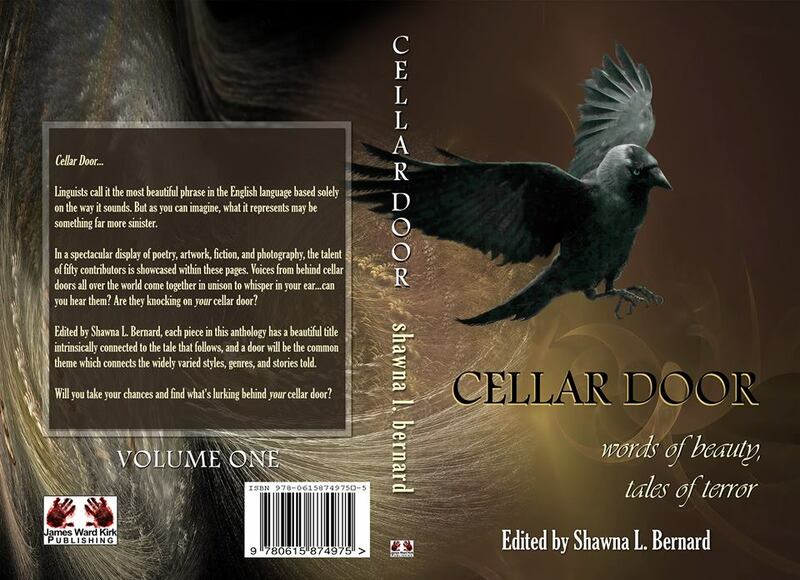 Stone Butterfly accepted into Cellar Door anthology. Signed contract and sent back..
Cellar Door won a Gothic Readers Choice Award. 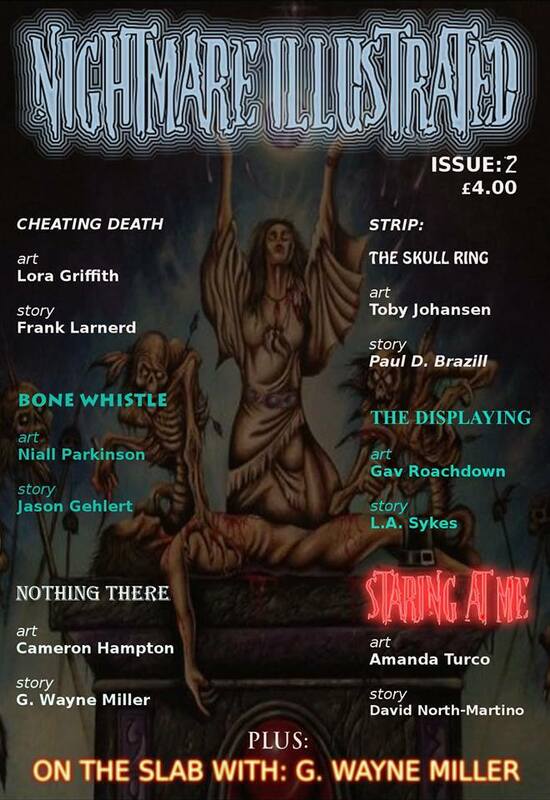 Editor Invited me into UK publisher Horrified Press’s Nightmare Illustrated Issue #2. Editor sent last royalty payment for Extinct Doesn’t Mean Forever and “The Language of Ice” single because they were going out of digital print. Acted as a beta reader for a writer friend. Attended the New England Horror Writers (NEHW) spring mixer at Ritual in Worcester. Assisted other writers with promotion. Wrote reviews for some of the books I enjoyed. Assisted an editor in creation of a MOBI file. Lit a candle for my sister on the anniversary of her passing. Celebrated Patty’s birthday at the Weathervane Restaurant in Kittery Maine. Flowers for Patty on Valentines Day. Celebrated my birthday at the New China Buffet. Celebrated 18 years of marriage and 21 years together. Had Passover dinner with Patty. Had Easter dinner at the In-laws. Called my Aunt/Godmother for her Birthday. Brought Patty for her checkup. Called Mom & Dad once per week. Had Mom & Dad over the house. Presented Dad with his Black Belt. Went to the range with my Dad. Then we ate at the Outback for a late lunch. Visited my Dad, Mom, Brother, Sis-in-law, and their in-laws for Father’s Day at Foxwoods. Sent a series of martial arts master portraits to my Dad . Spent 4th of July at In-laws. Visited Mom & Dad at Foxwoods for Mom’s birthday. Met Mom & Aunt/Godmother at Johnny Rockets at Twin River. Visited In-laws and Grandniece and Grandnephew. Visited Mom & Dad for their Anniversary at Foxwoods. Attended Patty’s work event at the Franklin Park Zoo. Reconnected with an old high school friend. Wrote a letter of reference for a long time friend. Pre-Thanksgiving meal with my parents. Scheduled to meet my family in January. 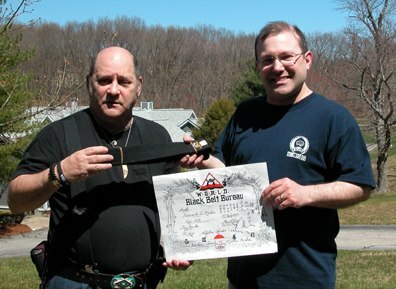 Presented my Dad with Black Belt Certificate. Bought a one-year membership to MFS. Celebrated 26 years in the martial arts. Continued my own martial arts training along with modern and archaic weaponry and forms. Began teaching Patty martial arts again with an emphasis on kickboxing. Added additional stretching to martial arts training. I met every health goal I had this year except for losing weight. My weight fluctuated throughout the year, but I did gain some muscle and flexibility. I will create a refined plan to accomplish my goal of losing twenty pounds for next year. Edit: I lost 6 pounds of fat, gained 4.5 pounds of water, and gained 8.25 pounds of lean body mass (muscle). Eye pressure dropped from 22 to 14 on the new medication. My left eye improved. Had blood work completed for physical. Joined an online medical portal. Joined Planet Fitness for 2014. Insurance covered most of the cost. Started off the year recovering from bronchitis. Broke tooth, had a temporary crown Installed. All normal maintenance on cars completed. Had airbag sensor replaced in my car, 2 warranty repairs and B service, new tires. Patty’s car warranty repair, B service, blower motor repair, 3 tires sealed, 60K maintenance, wiper blades, flush, bulb replacements, break line checked. Scheduled appointment and had fixed at Liberty Auto. They did a great job making the repair. Made donations in memory of my sister. Wrote letters to my representatives. Voted in MA Special Election. Cleaned garage. Utilized association scheduled dumpster to get rid of a lot of junk. Had AC coils replaced. Victory honored warrantee even though it had expired a month earlier. Put in upstairs window screens. Put up hooks in garage hall for brooms and mops. Replaced cover for the patio table. Replaced HVAC filter at regular intervals. Continued using Opus Domini for daily and weekly planning in conjunction with Anthony Robbins RPM. Kittery Trading Post in ME. Rein’s Delli in Vernon CT.
Iron Man 3 at IMAX Providence. Watched Mayweather fight on HBO. Penn & Teller at the Foxwoods Theater. Star Trek Into Darkness IMAX 3D . Man of Steel at IMAX . Trained in basic strategy for Jacks or Better video poker. The Big E in Springfield. Watched the Red Sox go from worst to first and win the World Series. Watched Ronda Rousey retain her belt on PPV. Continued praying at night and saying affirmations in the morning. That’s about it for 2013. Watch out 2014… here I come! This entry was posted in Goals and tagged Amazon, Goals, Martial Arts, Resolutions, Writing on December 31, 2013 by David North-Martino.